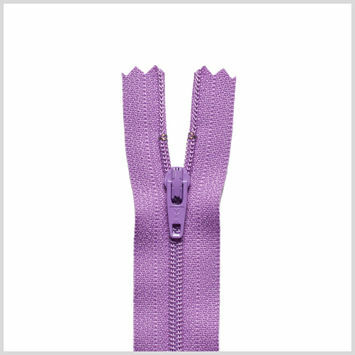 Considering the history and evolution of the zipper, it’s no wonder why zippers exist as some of the most commonly utilized means of closing the edges of nearly any type of flexible material imaginable. 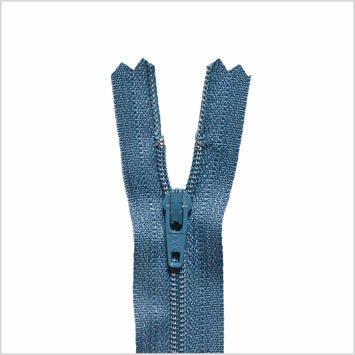 Initially patented as the “Automatic, Continuous Clothing Closure” in 1851, the zipper resembled an ornate drawstring more than it did a true-to-form slide fastener. 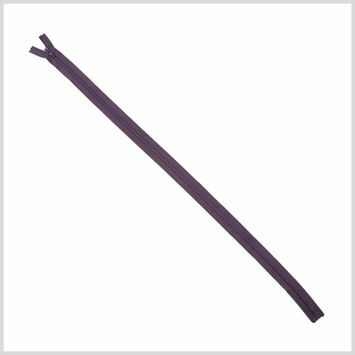 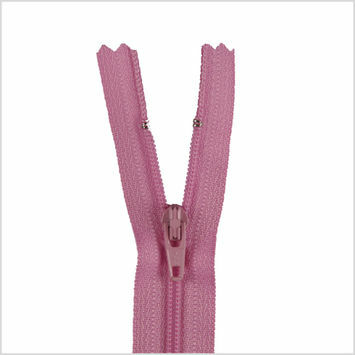 By 1923, comprised of metal, capable of making a complete closure by interlocking, and officially coined the “zipper” by the B.F. Goodrich Company, zippers had become the go-to closure for the likes of rubber boots and tobacco patches. By 1925, American outerwear conglomerate Schott NYC put zippers to use on its much sought-after leather jackets. 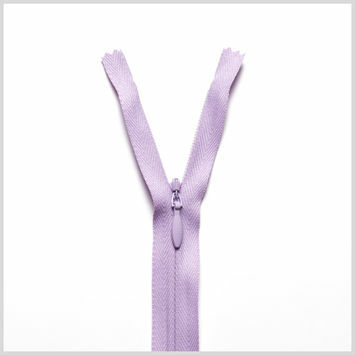 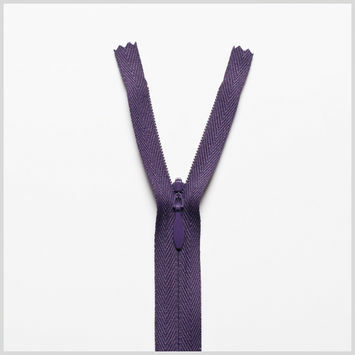 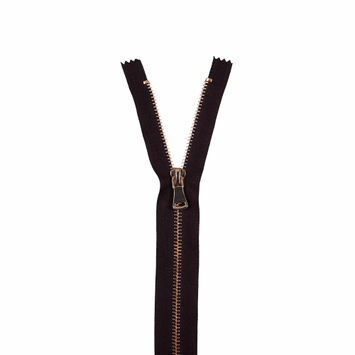 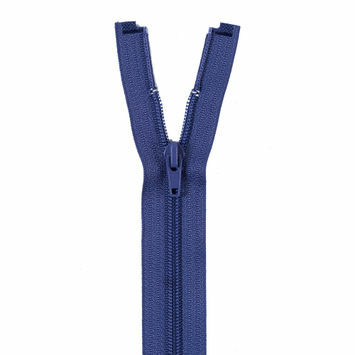 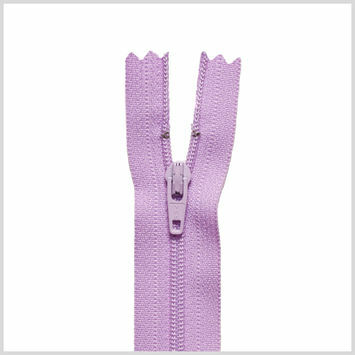 Since the 1930s, zippers have held strong as fashion’s most popular fastener. 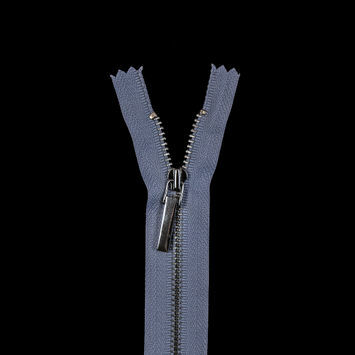 Today, zipper varietals are virtually endless. 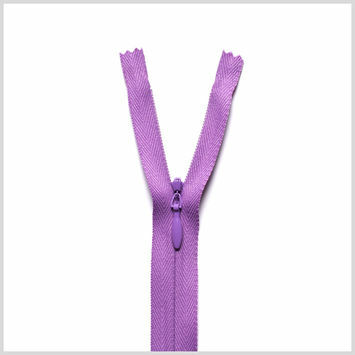 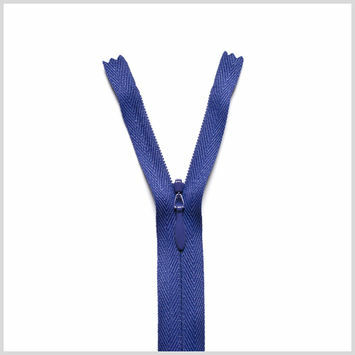 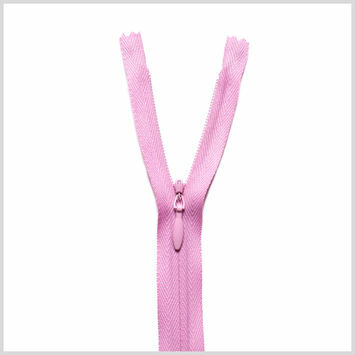 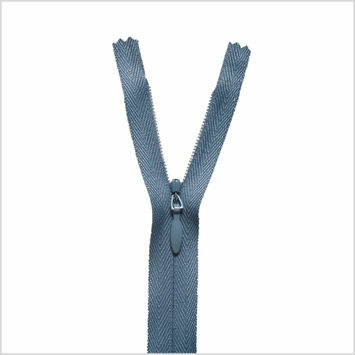 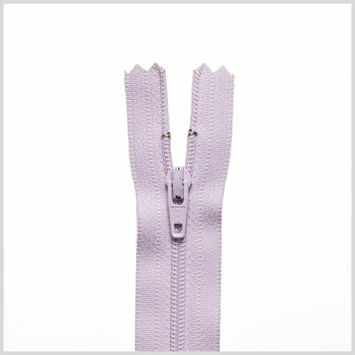 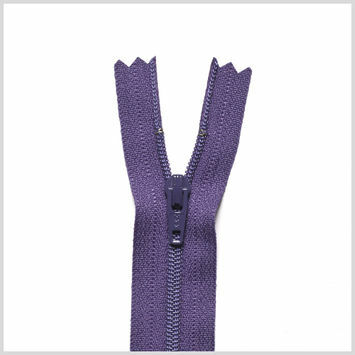 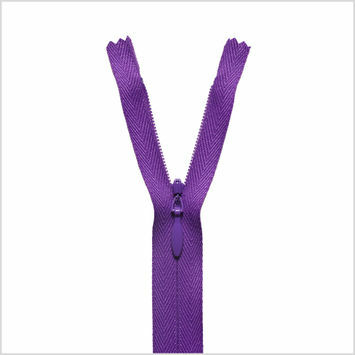 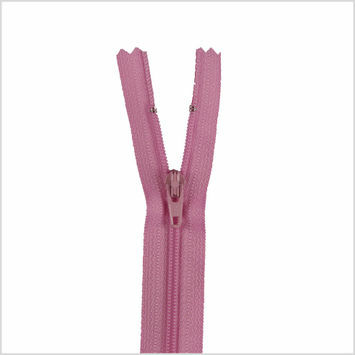 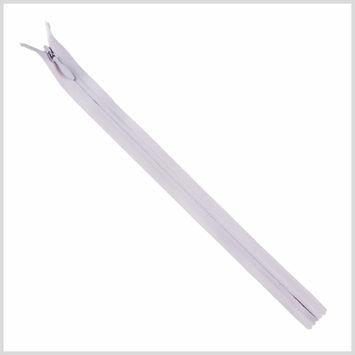 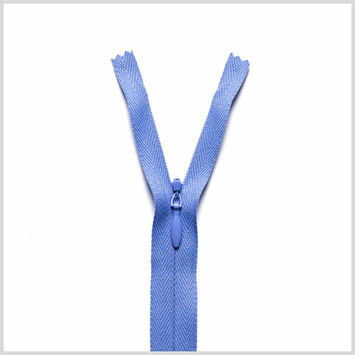 Mood carries the most exotic and commonly used Conventional Zippers, Invisible Zippers, and Separating Zippers. 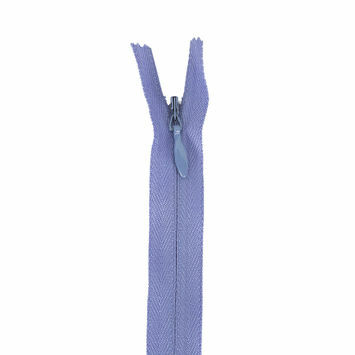 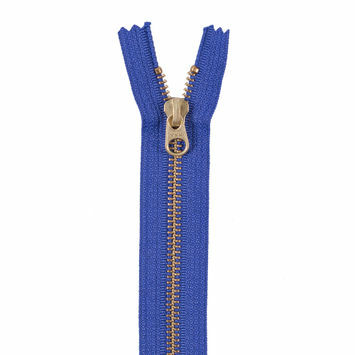 Periwinkle and Silver 3M Metal Zipper - 5"
Fig with Rose Gold Teeth Close Bottom Metal Zipper - 36"
Purple Separating Regular Zipper - 9"
Iris Metal Zipper with Gold Pull and Teeth - 8"